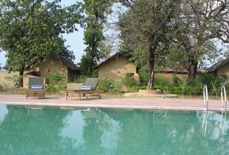 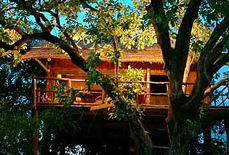 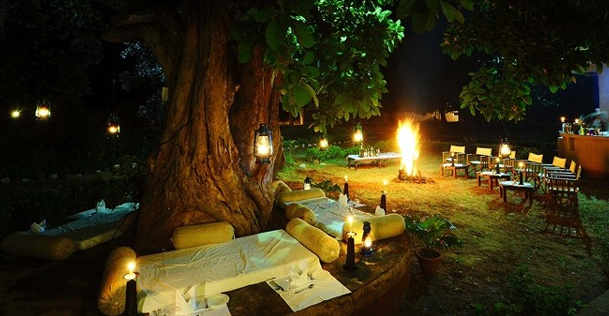 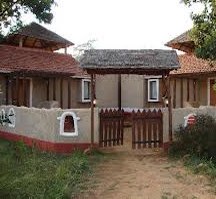 Bundela Jungle Lodge, the most exciting and wonderful safari lodge is widely spread in 8 acres of land in Bandhavgarh. 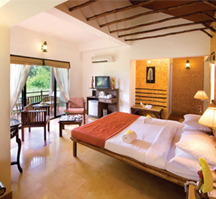 Its one of the best luxury resorts & lodges that offer excellent hospitality in reasonable prices. 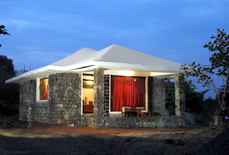 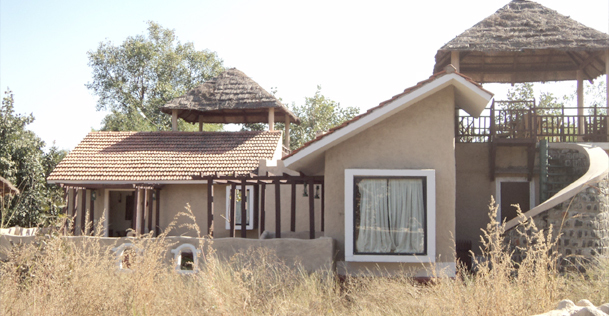 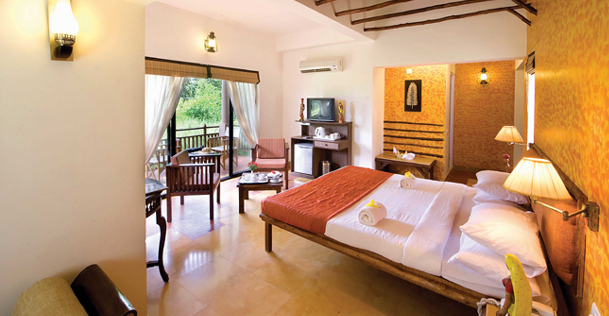 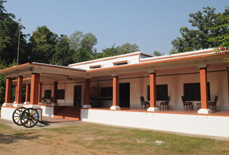 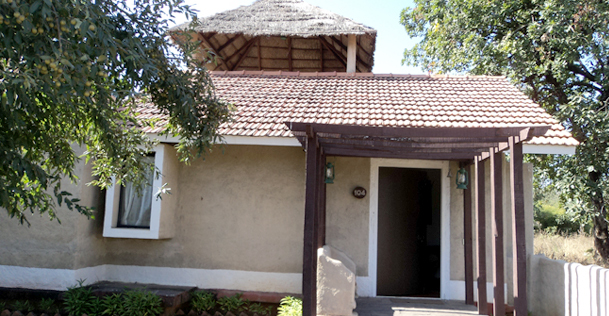 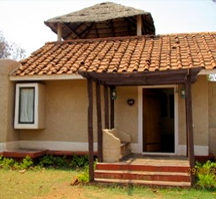 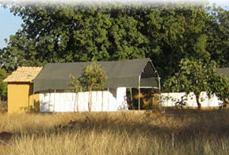 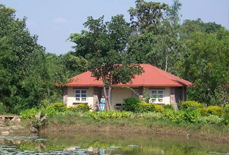 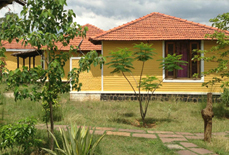 Beautifully furnished with all modern facilities, this lodge will offer you thrilling adventure of wildlife. 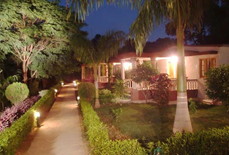 Available with international cuisines and continental dishes, it gives great comfort and amenities for which every guest awaits for. 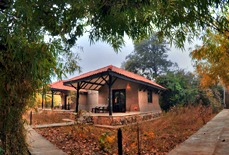 The lodge is one of the most scenic national parks in Madhya Pradesh that is snuggled amidst the Satpura Hills, all along with a perfect mix of waterlogged grasslands, rocky terrain, and thickly forested valleys. 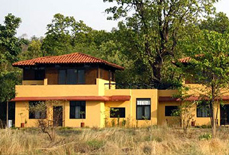 Being at this lodge, you will get an opportunity to spot a tiger from a four wheel drive. 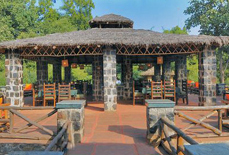 With unique amenities, a functional decor, delicious meals, and a mesmerizing outlook of the surroundings veritably heightens the experience during the stay at this very lodge. 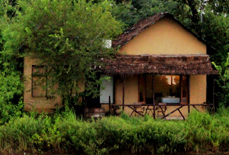 Accommodations: Bundela Jungle Lodge is beautifully occupied with 21 well furnished rooms that are divided 10 Luxury Rooms, 1 Shikhar Tents, and 10 Machan Villas. 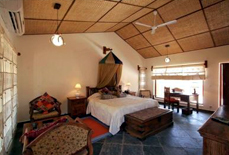 All rooms are fully air conditioned and adorned properly. 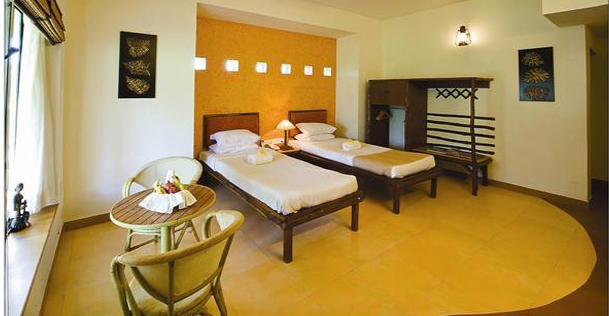 Guests can choose according to their requirements and comforts. 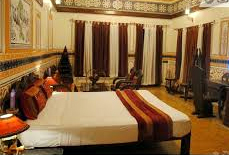 You have to pay 50% advance at the time of making reservations preferring Global Host India Hotels (P) Ltd. 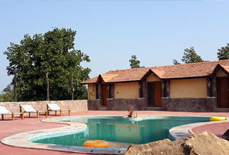 Above all, some other sightseeing places are also there to explore with you family or friends like the striking Tala Village and imposing bird watching spot-Bhamera Dam, Baghel Museum, Mahaman Pond, Climber's Point, and Bari Gufa.